Crew that packs your items into our truck also drives it and unloads them. Your furniture will not be stored or re-loaded during transportation. Receive an all-inclusive price based on your project. Estimate is required for a flat rate. We can either send you a team member or do a video estimate. 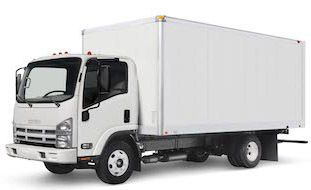 Your price includes professional crew, 24-26ft truck, insurance, equipment (hand-trucks, floor dollies, moving blankets, wardrobe boxes, stretch wrap, tape, straps, and rubber bands). For your convenience we can also provide full packing service that will be scheduled on a separate day at a fixed hourly rate. 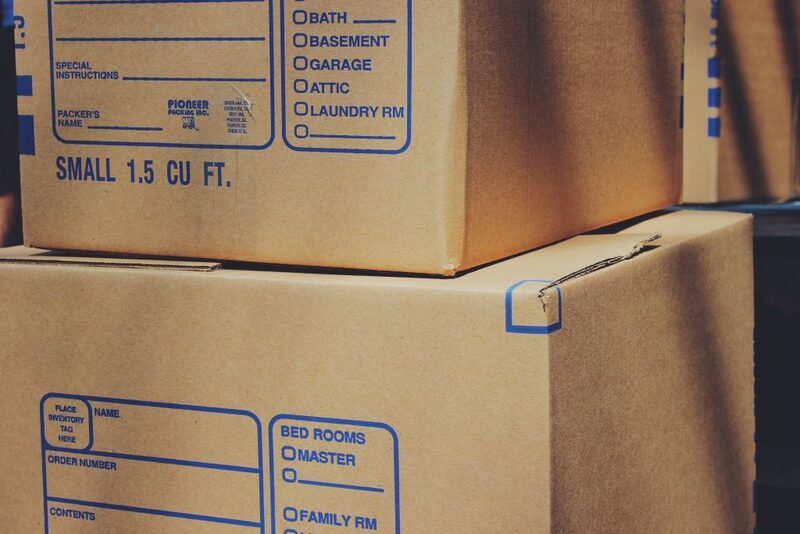 All long distance moving companies are not created equal. If you’re looking for a long distance movers, you should know that the quality of long distance moving company varies a lot. This is why it’s important to hire a company which has a proven track record. When you choose us, you’ll be able to rest assured that you’re hiring a Californian moving company with plenty of skill and expertise, as well as a sterling business reputation. We are proud to help people move long distances and we offer three levels of insurance coverage for customers, so you’ll be able to choose your preferred level of coverage, according to your own requirements and budget. Our services are affordable and fast easy quotes definitely take the guesswork out of budgeting for a move. To find out more about what we can do for you, please contact us today. 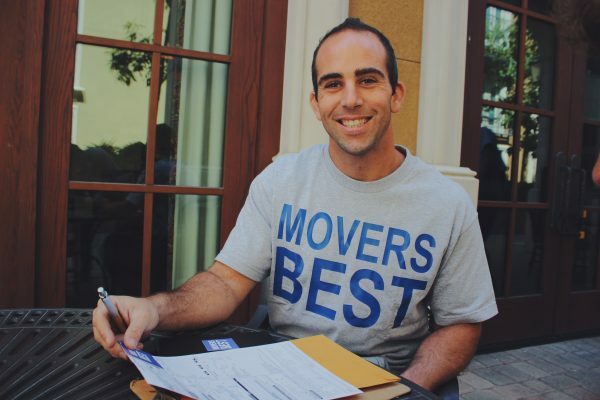 We’re one of the country’s best moving companies and we want to make your move a less stressful experience. Long distance move differs from the local move not only with the number of miles covered by the truck with your belongings. All long companies which deal with long distance moving service are sure: if you move to another state, the preparation of your relocation should be started much time before the day of your move. Planning to relocate to your new yet “far away” house, you should certainly hire a trusted company, sign a contract with it and insure your belongings. Picking the movers.best as one of the long distance moving companies as well, you are not mistaken. Once signed a contract with us, you may be sure: your home belongings are protected, and your move will be fast and safe. The team of professional long distance movers should be ready to meet in each neighborhood, city and state its own atmosphere, local rules, specific character of the areas’ citizens. Professionals and specialists, providing long distance moving service are not only good athletes, but great psychologists. Among the other companies working in Orange County movers.best is known for its perfect reputation. Very often these people kindly give useful recommendations for their clients. The tips below will do a great job if you do the stuff, which one of the best companies shares with its clients. So that, before you start your journey to a new life, do the following things, which we recommend you to do. Although companies are responsible to pack the customers’ belongings and provide them the appropriate package materials, it will be much better (for you) when you know for sure which box hides the certain items inside. You may take care mostly about the smaller items such as photos, souvenirs, toys, shoes, lingerie, etc. We recommend you to buy plastic transparent boxes. Thus, you will see what is inside. Stick a label, informing what is inside the package, on each box. We recommend our customers to insure the stuff which will be moved to another place. If something goes wrong, and the cargo is lost or seriously damages, you will be paid. As the basic valuation of the stuff when you move is $0.60 per one pound of the cargo weight, it is worth buying another type of insurance. It will cover your damage in case it happens. Providing long distance moving services we know, customers should keep all the documents with themselves. You passport, driving license, SSN, some special documents referring to the medical insurances and the other important papers should be always at hand. Credit and debit cards, cash, checks have to be in a special bag which you should always keep with you. Although we hire only honest people we trust, no one can dare to take responsibility for your expensive belongings. You can keep the stuff with you also, or use the bank services to store the valuables and cash there. Not all houses are “standard”. Some buildings are weird in their construction. The movers must be ready to meet some “unexpected” things such as narrow stairwells and broken stairs.